Own investment real estate in your IRA? 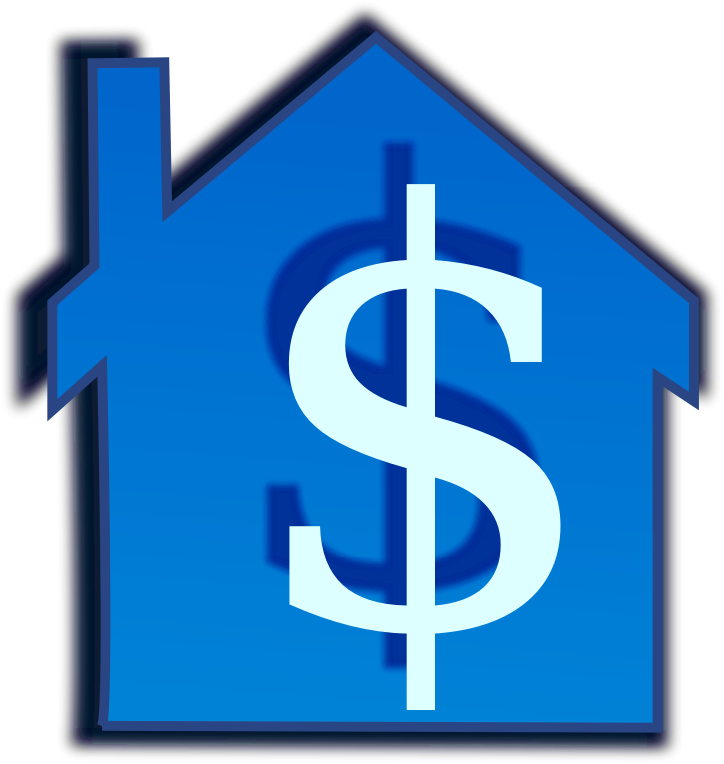 Home » Financial, Legal and Tax » Own investment real estate in your IRA? You bet! If your New Year’s resolution is to take control of your financial future and invest in residential real estate that can net you a monthly payment for the rest of your life THEN don’t let the lack of down payment get in your way! Did you know you can move your IRA into a self managed account through which you can purchase investment real estate and incur no taxes on the transfer and no taxes on your rental income until you decide you want to pay yourself some of that cash? Now I am certainly not an expert on this topic but at my property management company AvenueWest Managed Corporate Housing we do have some of these properties in our management program so I have seen how it works and the property owners feel more empowered by their ownership of real estate than they did when they just owned stock. In the new book Idiots Guide: Making money with Rental Properties we also talk about owning real estate in an IRA. If this is something you are interested in you will need to find a company that can help you through the process. Companies like Equity Trust can help and also have educational conferences to help with the learning curve. I can see it now 2014 is your year to buy some great investment real estate! Where can you find the best homes to buy?